*Can fit into Autumnz POSH Cooler Bag, Autumnz Classique Cooler Bag, Autumnz Fun Foldaway Cooler Bag, Autumnz Chic Convertible 2-in-1 Cooler Bag, Autumnz Cooler Tote. Autumnz Reusable Breast Relief Thermo Pads helps to stimulate flow of breastmilk when used warm and helps to soothe sore or engorged breasts when used cold. ~ Contoured to fit most breast sizes – comfortable and offer natural fit when placed on breasts. Can be worn comfortably with a nursing bra. 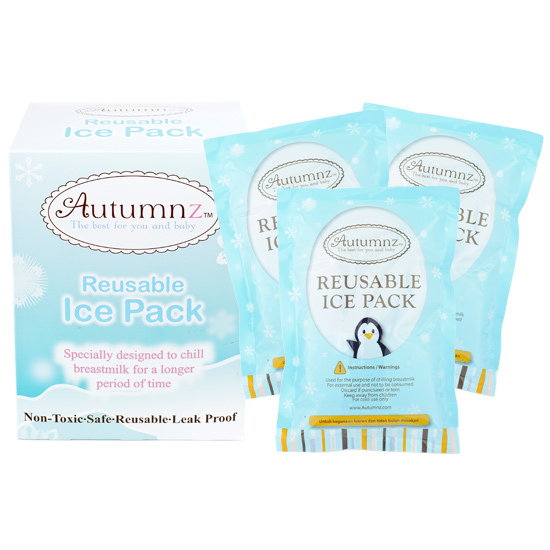 -Convenient reusable ice pack for moms on-the-go. 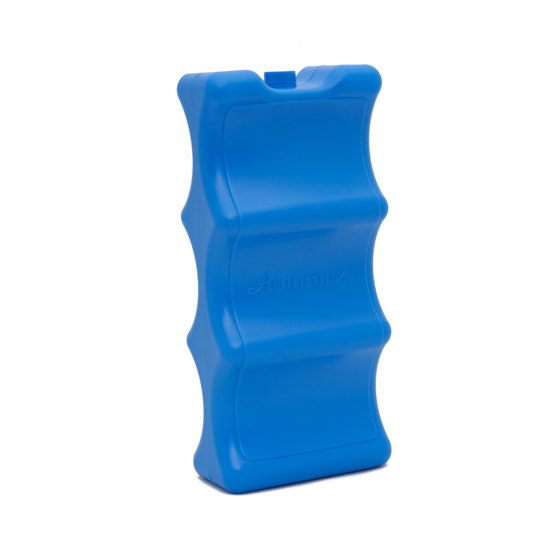 -Safely stores fresh breastmilk for up to 12 hours when ice pack is frozen solid. 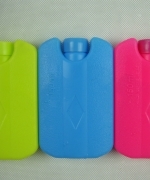 -Contoured shape fits around breastmilk bottles perfectly. 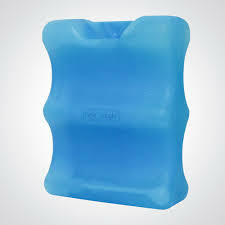 For optimum results, place 2 to 3 pcs of ice pack to keep breastmilk chilled at ideal temperature for a longer period. Tiada lagi masalah icepack bocor ! Store Ice Bricks in freezer for 6 to 10 hours before use. 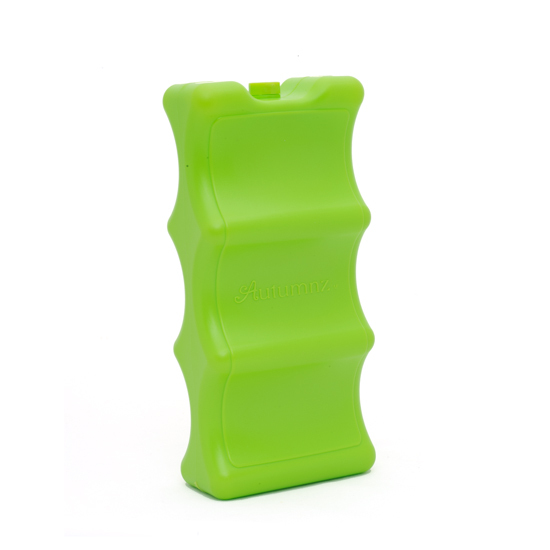 Eve Love Ice Bricks can keep breastmilk chilled for up to 10 hours when used with accordingly. JIKA tidak mahu barang dipos dan INGIN AMBIL @ SELF COLLECT? Kami memahami perasaan ibubapa yang ingin mencari barang keperluan menyusu yang lebih rendah daripada harga pasaran. Lokasi: Lorong Aminuddin Baki 1, Taman Tun Dr Ismail, Kuala Lumpur (sila buat temu janji sebelum datang)- hanya untuk ambil barang sahaja selepas bayaran diterima ke dalam akaun bank.